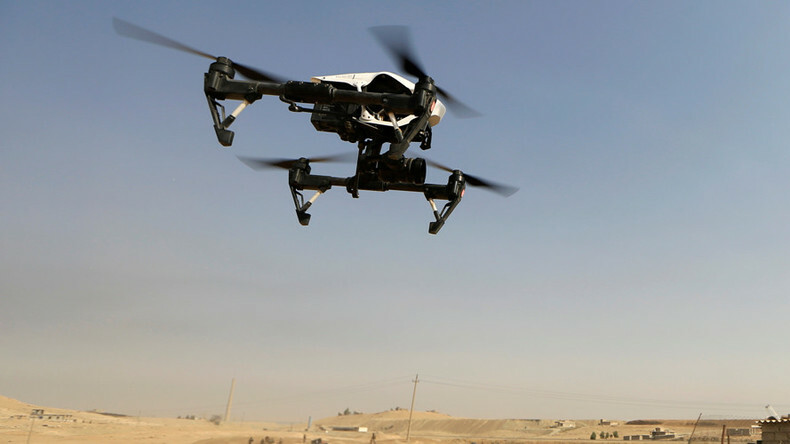 Tabetha Wallace talks about new laws to limit drone use – even by the government. We show part two of Sean Stone’s interview with veteran, entrepreneur, and now activist Wesley Clarke Jr. on his work to protect the water protectors. He also discusses the very real dangers of direct action and how professional agitators will use everything from lies to booby traps in order to derail peaceful protest.